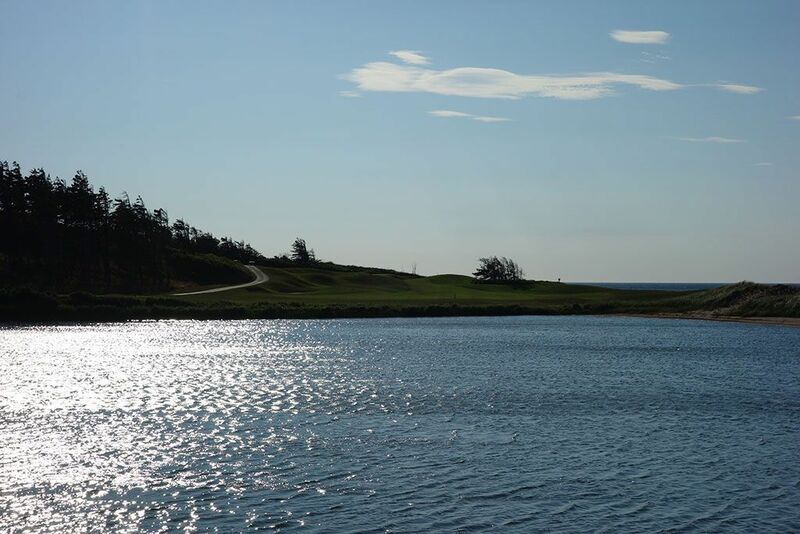 Course Website: Official Website - Visit The Links at Crowbush Cove's official website by clicking on the link provided. 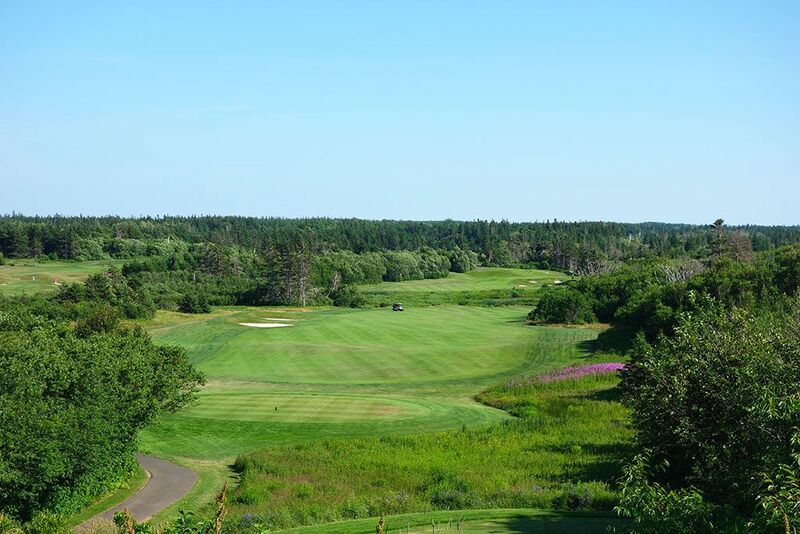 Accolades: Ranked 1st on Prince Edward Island on Golf Course Gurus' Best in State list. 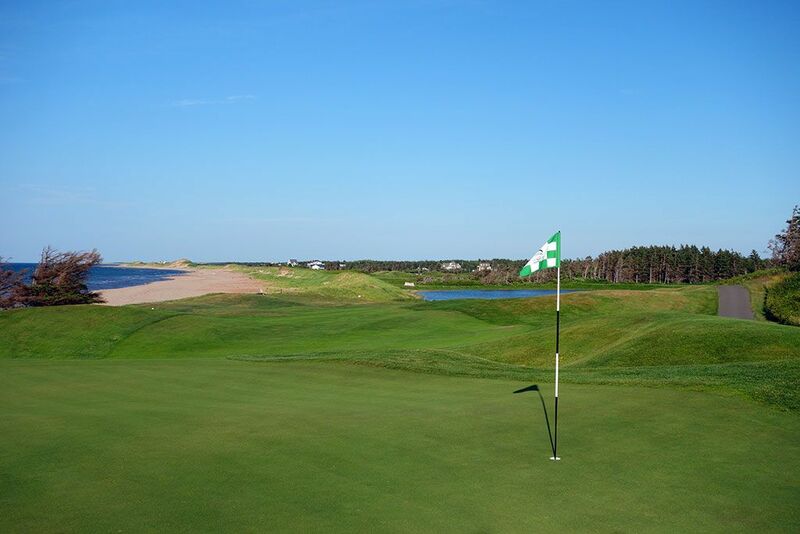 What to Expect: The Links at Crowbush is PEI's flagship course and is a must play when visiting the island. 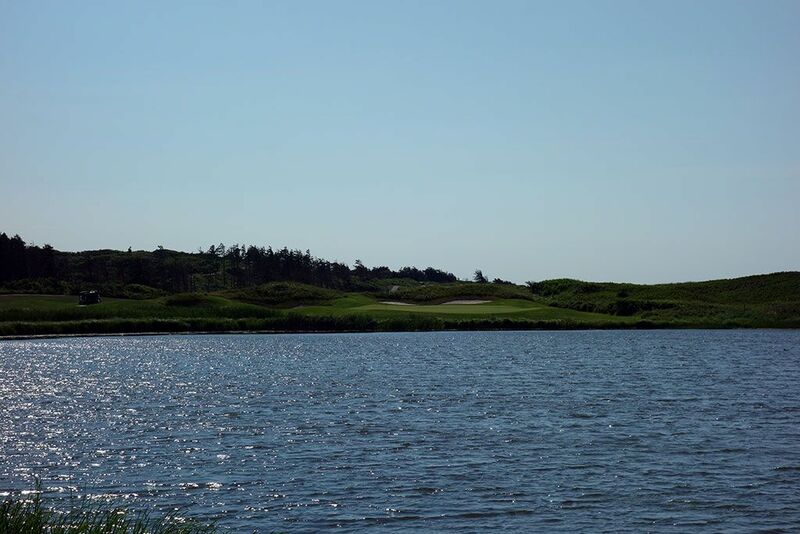 The Thomas McBroom layout features several inland holes complemented by some gorgeous coastal holes. The conditioning is as good as you'll find on the island as is the layout. While there are a couple of quirky holes, the par fours throughout the property are strong and a number of the holes are quite memorable. The back nine is the more memorable of the two sides although the middle of the front nine features some great holes as well. The fairways are plenty generous but can become challenging when dealing with the numerous bunkers found protecting the short grass. 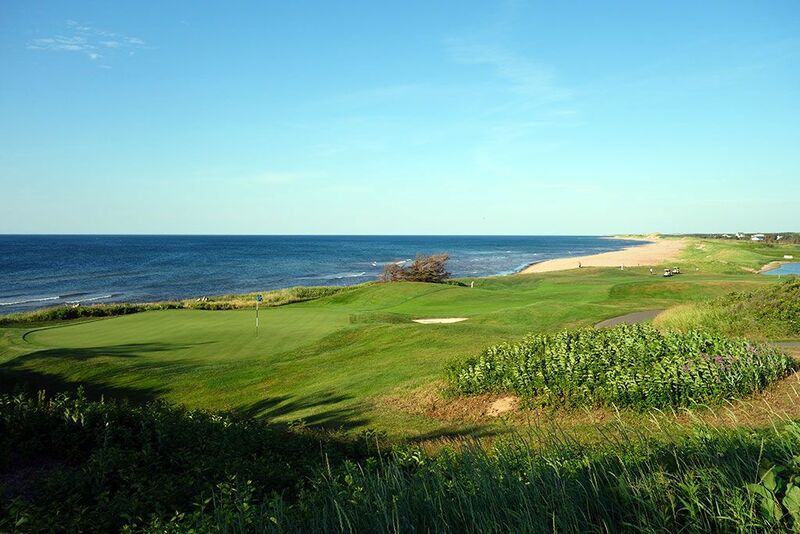 The location of the course near the ocean lends itself to some windy conditions which can put some serious teeth in the sub-7,000 yard layout but also add variety to the day-to-day play. 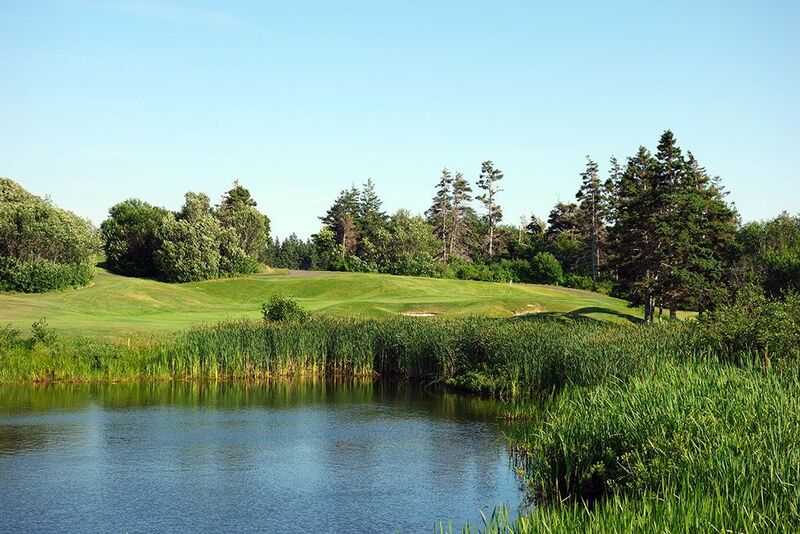 The windy location and sod stacked bunkers add to the links feels of the course while the tree lined inland holes remind you that you're in Canada. 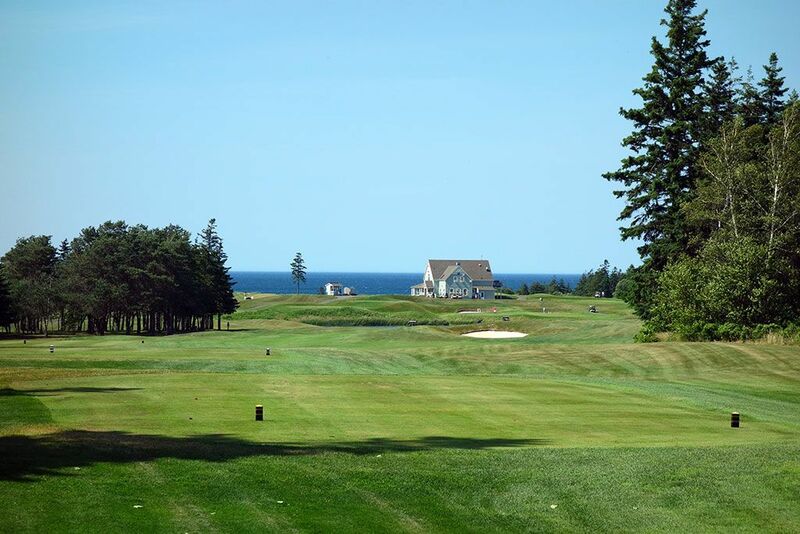 With fantastic accommodations available at the neighboring Rodd Crowbush Resort, this is a destination that should be on every golfer's list coming to PEI. Signature Hole: 11th Hole – 565 Yard Par 5 – It isn't often where the signature view on a golf course is behind you on the tee box rather than in front of you, but that is exactly what you get on the 11th hole at Crowbush. While the beach and ocean views are behind you, the view straight ahead isn't too shabby from this elevated tee that affords a panoramic display of the hole below. Successfully avoiding the fairway bunkers on the left leaves you with a second shot where you have to be realistic about your game and decide whether you can carry the large pond or whether you need to lay up. The pond spans about 75 yards at the shortest point and over 100 yards on a line to the flag. Players that must lay up on their second shot will be faced with a 200 yard approach shot to a raised green. The 11th hole at Crowbush is not only its most memorable, but also its most terrifying. 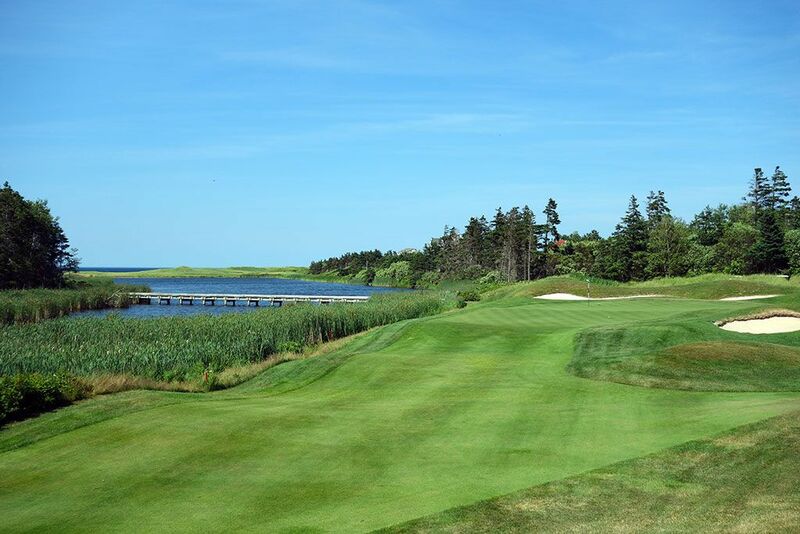 Best Par 3: 6th Hole – 191 Yards – The mid-length 6th hole at Crowbush plays over a marsh area to a green that features water on the left and a wide bunker across the back. The water is hidden from view from the back tee and a pot bunker on the right of the green sets up for a treacherous up-and-down scenario. A distinct hump in the green segregates the putting surface to a lower front third and a raised rear. 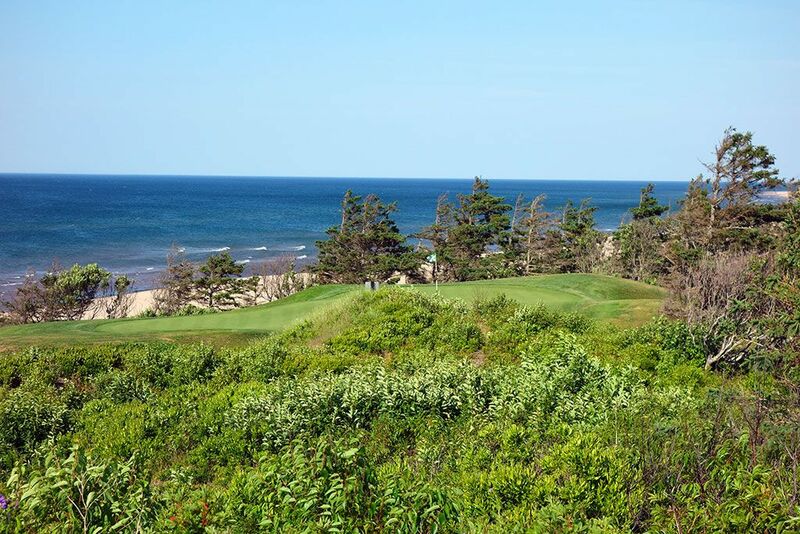 Best Par 4: 16th Hole – 360 Yards – The most attractive hole on the property is the coastal 16th where players are afforded an impressive view of the beach and ocean after carrying water off the tee. The fairway climbs slowly but steadily uphill to a green featuring four bunkers ready to catch wayward approach shots. The undulated fairway produces a variety of lies to contend with and offering additional intrigue to a relatively short par four. The view of the this hole from the 17th tee is calendar worthy for Canada's most attractive holes. 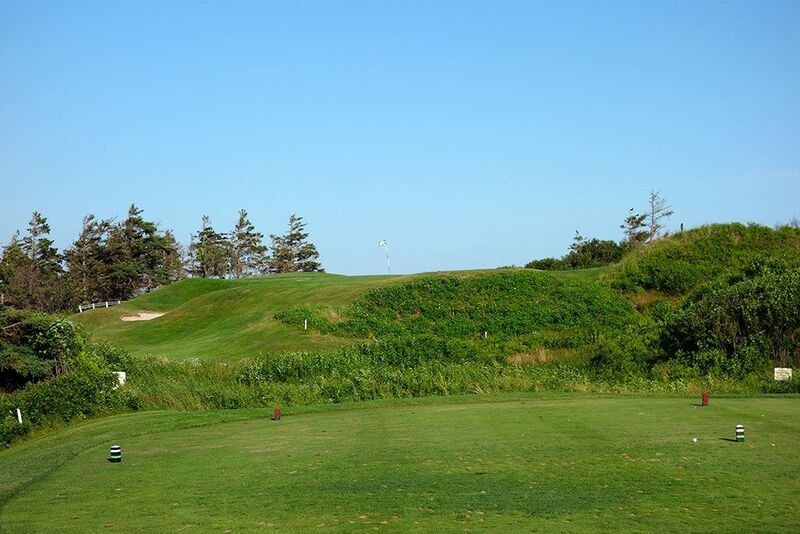 Best Par 5: 5th Hole – 603 Yards – The lengthy 5th hole tips out over 600 yards and plays back towards the ocean which means it is generally playing dead into the wind. It can get windy at Crowbush . . . really windy. As such, reaching this par five in two isn't a realistic or advisable scenario to consider, especially with the large pond fronting the green and pair of bunkers in the rear. A narrow fairway is afforded to the right of the pond for players that don't have the confidence to carry the water on their approach shot. This is a stout hole that can bait you into a bad decision, so be realistic with your abilities and do your best to walk off this green with a par. Birdie Time: 17th Hole – 113 Yard Par 4 – Oddly, this hole could be the Bogey Beeware hole just as easily as the Birdie Time hole. At just 113 yards from the tips, players of every skill level have an overwhelmingly good opportunity of hitting this green in regulation, but the raised putting surface can cause some intimidation due to the semi-blind nature of it and the significant undulations. In the end though, you just have to trust your swing and take advantage of playing such a short hole. 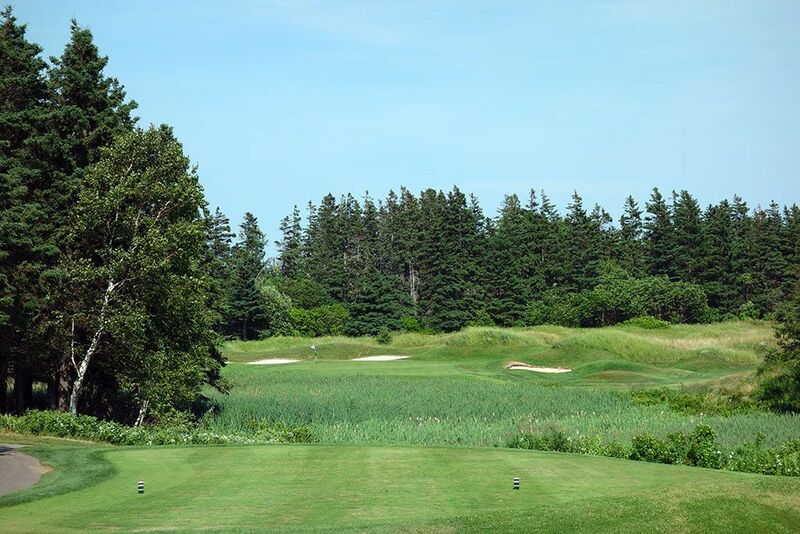 Bogey Beware: 8th Hole – 219 Yard Par 3 – The lengthy 8th hole at Crowbush forces players to carry a pond the entire distance from the tee to the green with only a minor bailout area afforded left of the green. 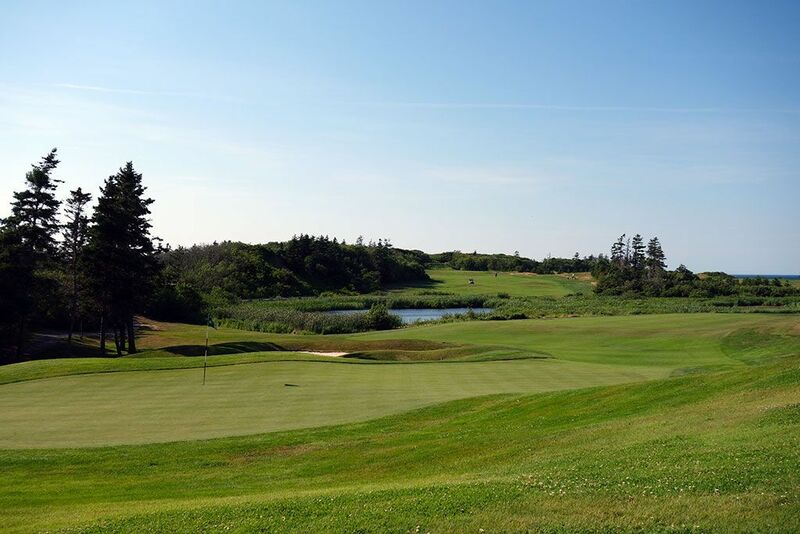 With the frequent winds howling at Crowbush you are sure to be struggling with your club selection as you decide how to attack this hole especially with very little safety out there that isn't directly on the putting surface. If you miss the green here it will probably be worse than a bogey that you are stuck with writing on your card.